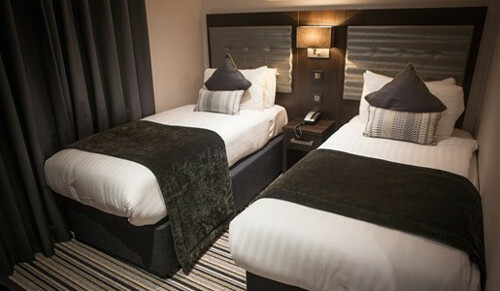 London is home to a range of B&Bs and hotels, whether it be traditional and homely or sleek and contemporary. 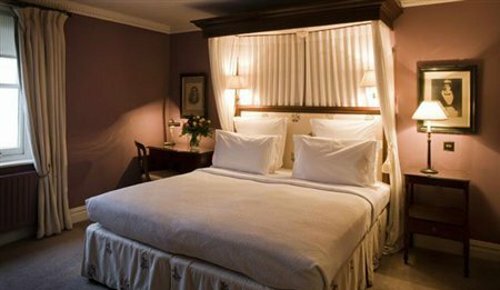 In all cases, you will have a comfy bed, breakfast will be prepared for you, and help will be offered on travel and local tourist attractions. Our accommodation will provide you with the opportunity to explore the cosmopolitan city of London, all at an affordable price. "If you are looking for value for money in the centre of London, I'm not sure that these rooms can be beaten." Antonia W, Travel Writer. 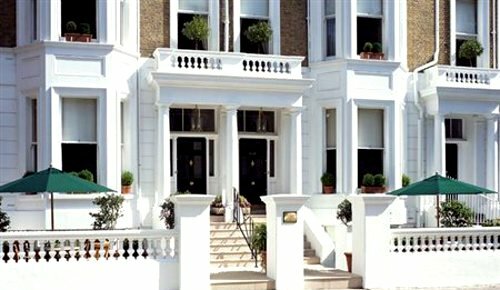 If there are no available rooms at present or if you simply can't find what you are looking for, you could try our sister websites, for London B&B accommodation in UniversityRooms, Britain's Finest or CheapHostels. London, the UK's capital and largest city, is one of the leading cultural centres in the world and receives over 14m visitors a year. Here we provide a little more information and some advice. 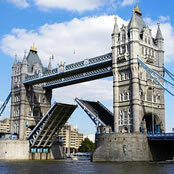 London has enough variety and substance to satisfy the appetite of the most energetic traveller. It contains four World Heritage Sites: the Tower of London; the historic settlement of Greenwich; the Royal Botanic Gardens, Kew; and the site comprising the Palace of Westminster, and Westminster Abbey. A visit to Buckingham Palace, St Paul's Cathedral, and Hampton Court should also be considered. The entertainment district of the West End has its focus around Leicester Square, where London and world film premieres are held, and Piccadilly Circus, with its giant electronic advertisements. London's theatre district is here, as are many cinemas, bars, clubs and restaurants, including the city's Chinatown district, and just to the east is Covent Garden, an area housing speciality shops and an abundance of street theatre. 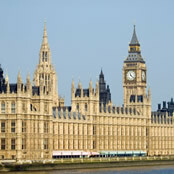 A visit to London is not complete without enjoying some of its many beautiful green spaces including The Royal Parks of Hyde Park, its neighbour Kensington Gardens, Regent's Park (housing London Zoo), the smaller Green Park or the delightful St. James's Park, surrounded by palaces and goverment buildings. The United Kingdom's Royal Ballet, English National Ballet, Royal Opera and English National Opera are based in London and perform at the Royal Opera House, The London Coliseum, Sadler's Wells Theatre and the Royal Albert Hall as well as touring the country. Whilst horribly over-crowded, Europe's busiest shopping area is Oxford Street, a shopping street nearly 1 mile (1.6 km) long — which makes it the longest shopping street in the world — and home to many shops and department stores including Selfridges. 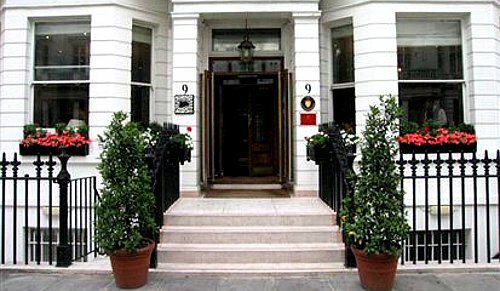 Our humble view is that bed and breakfasts are an under exploited resource in London. Whilst few provide a level of luxury that you could expect from a top hotel, they are much cheaper, easier and less corporate. The B&Bs do meet level of comfort that we expect most visitors to be happy with, and we will welcome any feedback where this is not the case. We would recommend purchasing an Oyster card which gives you access to all underground trains and buses. See the Transport for London website for further information. Having been founded by the Romans in 43AD, London then fell into disrepair after their departure, with its main bridge collapsing. 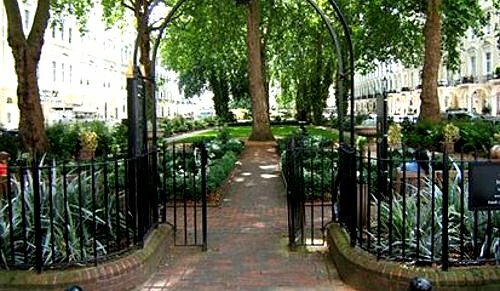 By the 600s, the Anglo-Saxons had created a settlement called Lundenwic, approximately 900 metres upstream from the old Roman city, around what is now Covent Garden. Trading grew until the city was overcome by the Vikings and forced to relocate back to the location of the Roman Londinium to use its walls for protection. Plague caused terrible trajedy and loss of live in London in the early 17th century, culminating in the Great Plague in 1665–1666 that killed around 100,000 people, up to a fifth of London's population. And this was then followed by the disastrous fire of 1666. The Great Fire of London broke out in the original City and quickly swept through London's wooden buildings, destroying large swathes of the city. Rebuilding took over ten years, largely under the direction of a Commission appointed by King Charles II, chaired by Sir Christopher Wren. Much of London was destroyed during the bombing campaign of World War II, which saw 30,000 people lose their lives. Despite causing a great deal of damage, the city was generally well renovated and much of the worst of 1940s and 1950s architecture has been replaced by more modern and tasteful buildings.